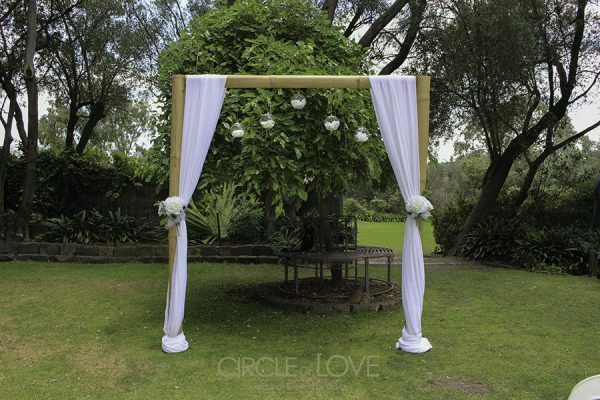 Overnewton Castle is located in Keilor, 16kms north-west of Melbourne’s CBD. 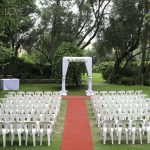 This venue is very popular in the western suburbs being host to thousands of weddings dating back to the 1960’s. 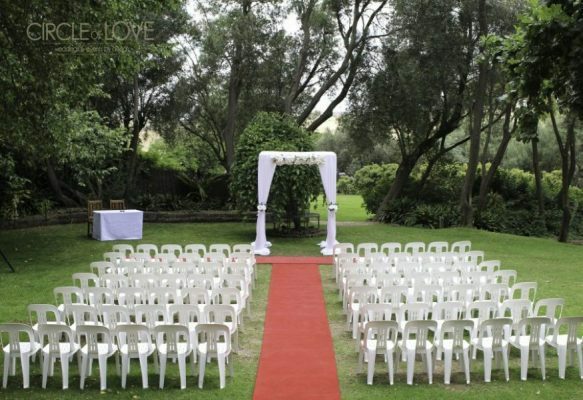 Overnewton Castle is spread over 4 acres of land and was built back in 1849. 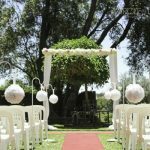 There are various Wedding Ceremony locations within the wedding venue, but the most popular location is outside the back steps of the castle. 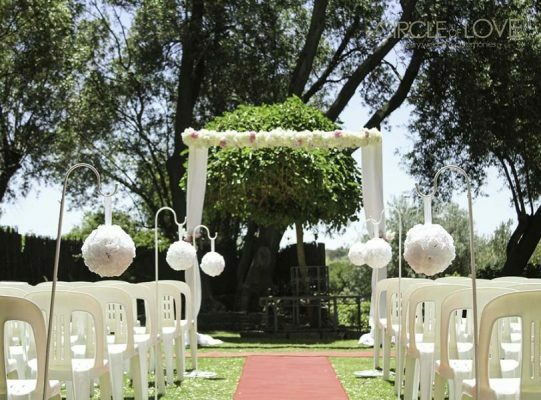 If the ceremony is unable to be held outside, there is a non-denominational chapel which is available to use. 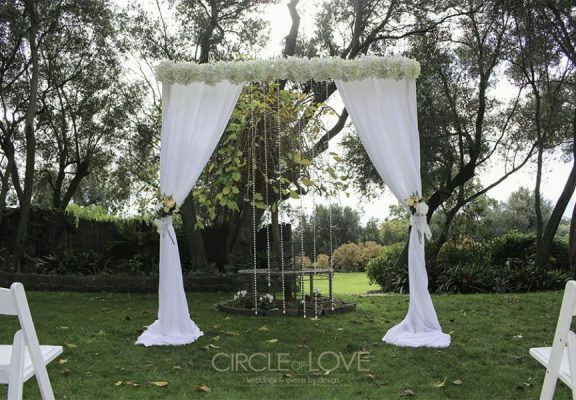 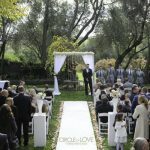 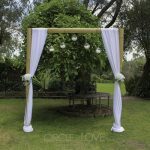 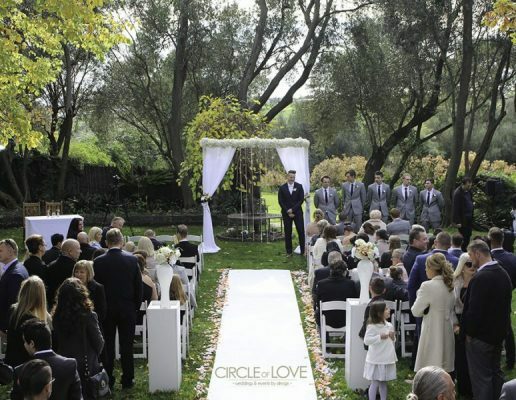 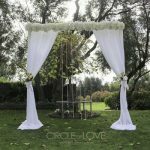 The venue will offer a red carpet and white chairs for the ceremony, however, Circle of Love will provide the arch, aisle styling and any other decorations required by the bride and groom. 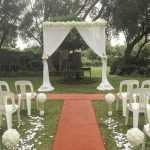 The Overnewton Castle wedding venue offers exclusive use of the property and the pristine gardens provide the perfect backdrop for your wedding photographs. 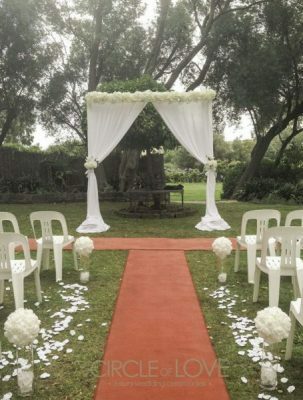 There is ample off-street parking for your guests and a private bridal suite to freshen up.